The Adelaide Hills region is blessed with some very innovative and passionate brewers of fine craft beers, and with an abundance of apple and pear orchards it's not surprising that apple cider and pear cider (known as perry) are also star performers. Local micro-distillers are further enhancing the drinks scene in the region, and it’s worth keeping an eye out for some of the boutique spirits on offer. Lot100 is a collaboration site between Mismatch Brewing Company, The Hills Cider Company, Adelaide Hills Distillery, Vinteloper Wines and Ashton Valley Fresh. This cellar door, restaurant, bar and venue located in Hay Valley (between Nairne and Woodside) is also a working brewery and distillery! 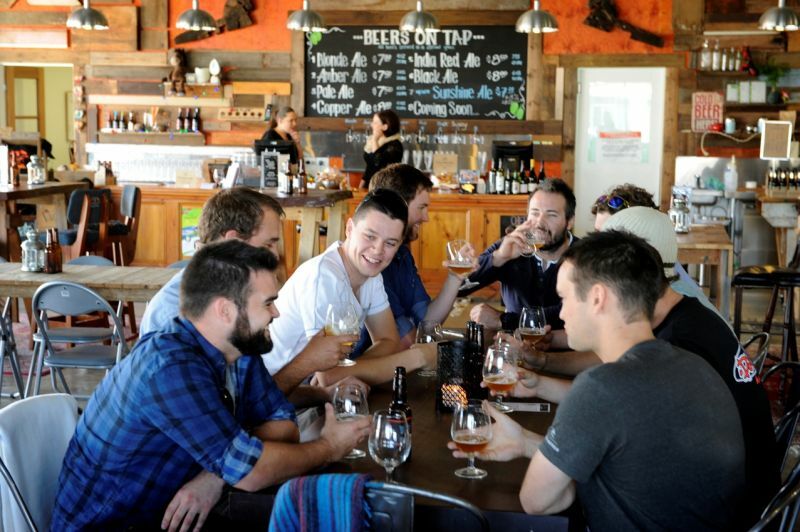 Lobethal Bierhaus in Lobethal is a small all-grain craft brewery which produces a range of award-winning character beers. 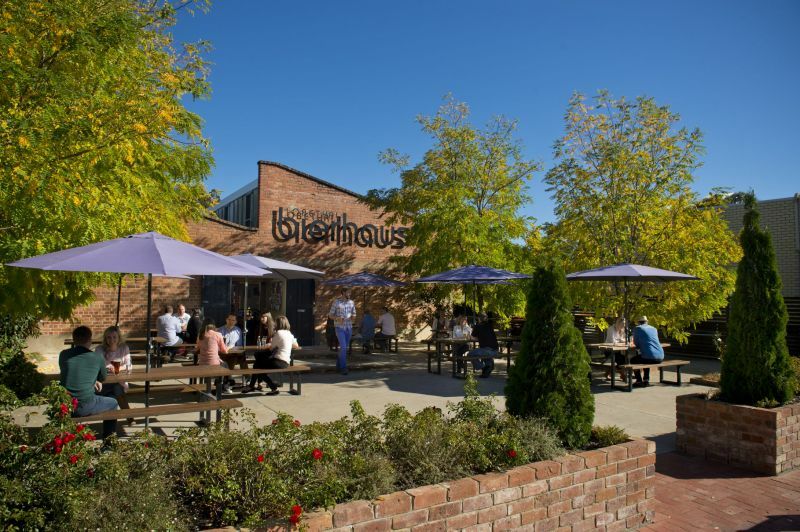 The popular bierhaus offers a tasting room, restaurant (with brew house and core brewing equipment in full view) and beer garden where visitors enjoy beer themed foods built around unique local produce. 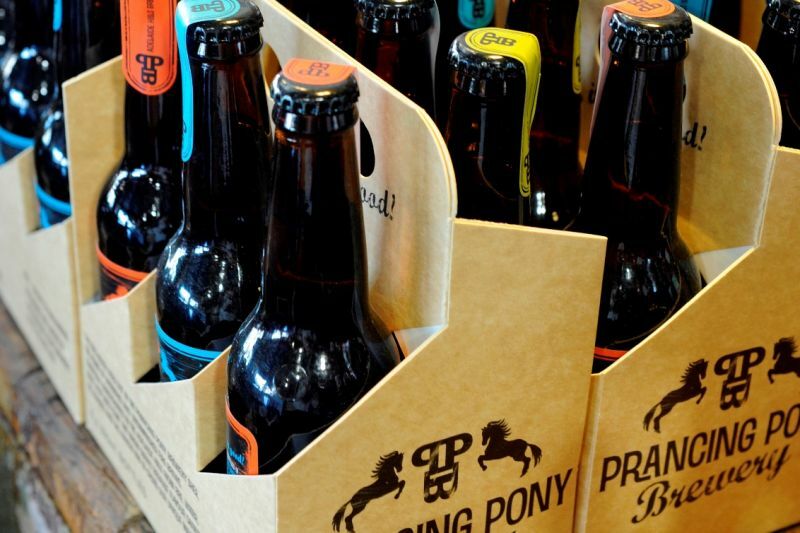 Prancing Pony Brewery in Totness (between Hahndorf and Mount Barker) uses traditional Southern German brewing methods. 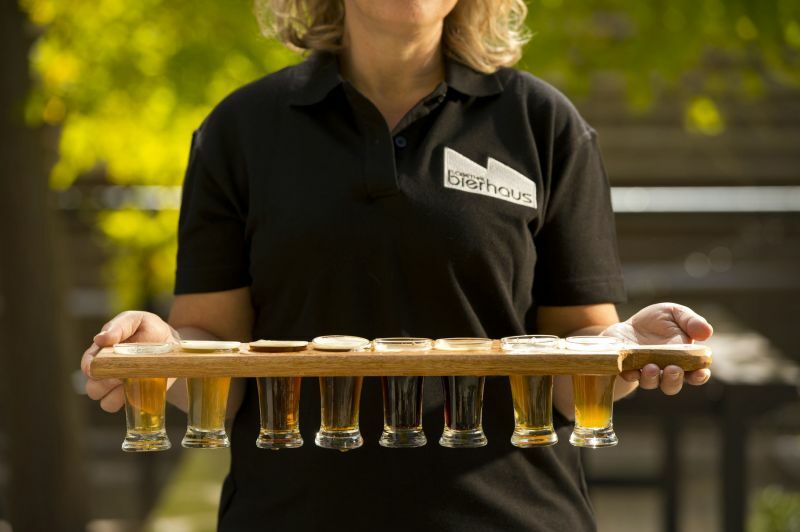 Drop into their fun 'Brewshed' to watch the brewers at work while sampling the beers and trying some unique and traditional brewery snacks. The core range from Mismatch Brewing in Hay Valley (the Lot 100 site between Nairne and Woodside) includes a lager and three ales, but they also have limited releases like the Chocolate Stout. 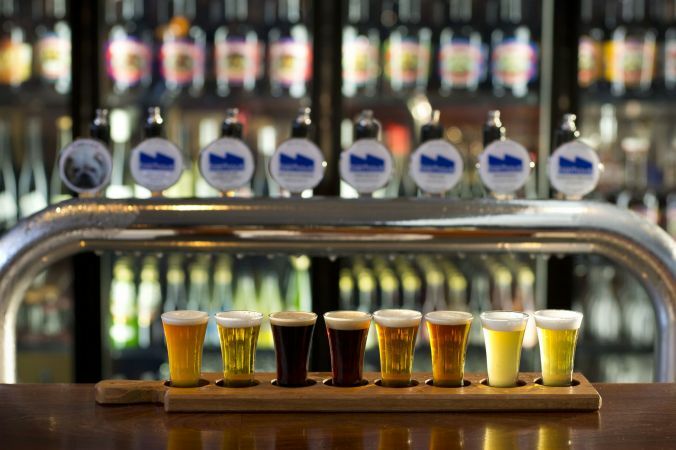 Gulf Brewery in Hahndorf's main street offers a contemporary range of ales, lagers and ciders. Check out its low-alcohol and organic craft beers. Smoke Stack is a special smoky beer while Cabin Boy is a wheat beer flavoured with coriander. The tasting room serves gourmet tasting plates. Left Barrel produces farmhouse style beers specialising in traditional sour and barrel aged beers. Visit Left Barrel at their family-friendly venue known as The Taproom in Balhannah. The Hills Cider Co. crafts cider from 100% fresh Adelaide Hills fruit, with a range including apple, pear, a cloudy style, apple and ginger, and special editions. Taste them at the Lot 100 site in Hay Valley (between Nairne and Woodside). Kersbrook Hill Wines in Kersbrook where you can sample a handcrafted apple cider made from local Granny Smith apples. This traditional cider sits nicely alongside the company's range of small batch table, sparkling and dessert wines. Sidewood in Verdun which is already known for its award -winning wines and is now also turning out handcrafted premium apple and pear ciders that are quickly gaining critical acclaim - drop into their cellar door for a taste. LOBO, Rusty Bike, and Wicker Man Cider are additional local cider makers with product available at various pubs, restaurants and bottle shops. Applewood Distillery’s whiskey, gin and other experimental spirits are made in the Old Gumeracha Cold Stores. Visit them at Ochre Nation - home of Applewood Distillery and Unico Zelo Wines - bookings highly recommended. Located on a scenic acreage property in Hahndorf, Ambleside Distillers invites all gin lovers to their distillery and tasting bar to soak up the picturesque setting while kicking back on the deck sipping a handcrafted gin or cocktail. Take the tasting flight to experience their three signature gins with an option to add a behind the scenes tour with one of the distillers. Or blend botanicals during a gin blending masterclass to create your own unique bottle. 78° gin is the signature beverage from Adelaide Hills Distillery, made using a unique column and basket distillation and infused with 12 botanicals. Also look out for The Bitter Orange spirit made in an aperitif style, 'The Gunnery' spiced white rum, a range of vermouth and an apple spirit. You can visit the distillery and cellar door at Lot 100 in Hay Valley (between Nairne and Woodside). "Eau De Vie" is a 40% white spirit made from Adelaide Hills pears by Paracombe Premium Perry. The Stirling Hotel's Gin Club (open to the public) is an ideal place to start your appreciation of local boutique spirits - see this InDaily article for the lowdown. The Locavore restaurant in Stirling strives to source all food and beverages from within a 100-mile radius and features a great range of locally made beer, cider and spirits (and wine of course). The 1857 Distillery Bar at Inglewood Inn in the northern Adelaide Hills offers a huge selection of South Australian craft spirits so settle in on the couch, play some board games and discover the region's exciting drinks scene. There's more than a day's worth of spirited adventure in the region (and so many reasons not to drive) so why not spend the night in the Adelaide Hills and wake up in a cosy cottage, family cabin, luxury villa or boutique hotel? Check out our extensive range of accommodation which can be booked online.